Here is a chance to get your taste buds going. This programme enables children to experience apples in a different way. Apples are discussed – the role of the fruit in the process of the apple tree, and the parts of an apple. 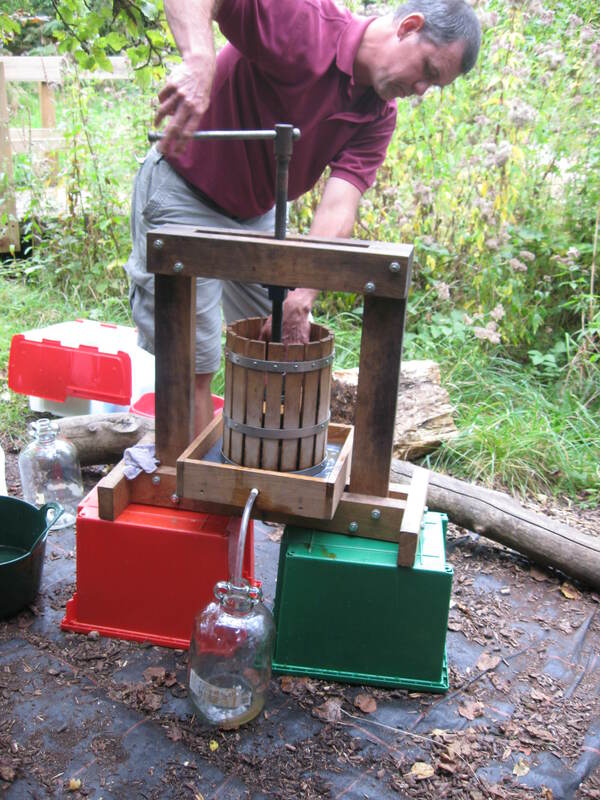 The children will then work through the various stages to produce their own apple juice. The juice is then be sampled and tasted. This programme can be provided at schools allowing for a wide range of children to participate. For older year groups Food Miles can be incorporated. This will introduce children to the idea of how far away our food comes from and the distances it travels to get to the UK.